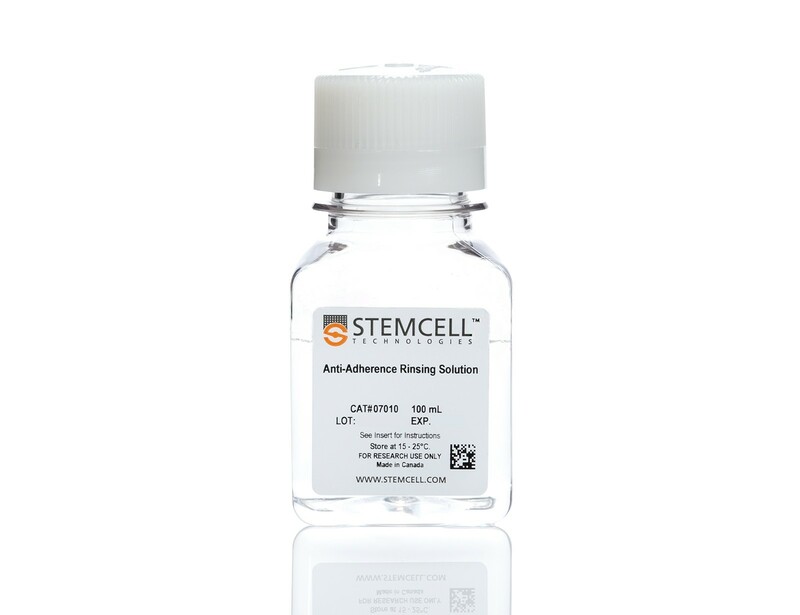 In culture, mesenchymal stem cells (MSCs) are defined as plastic-adherent, fibroblast-like cells which are able to self-renew and differentiate into at least adipose, bone and cartilage cells. 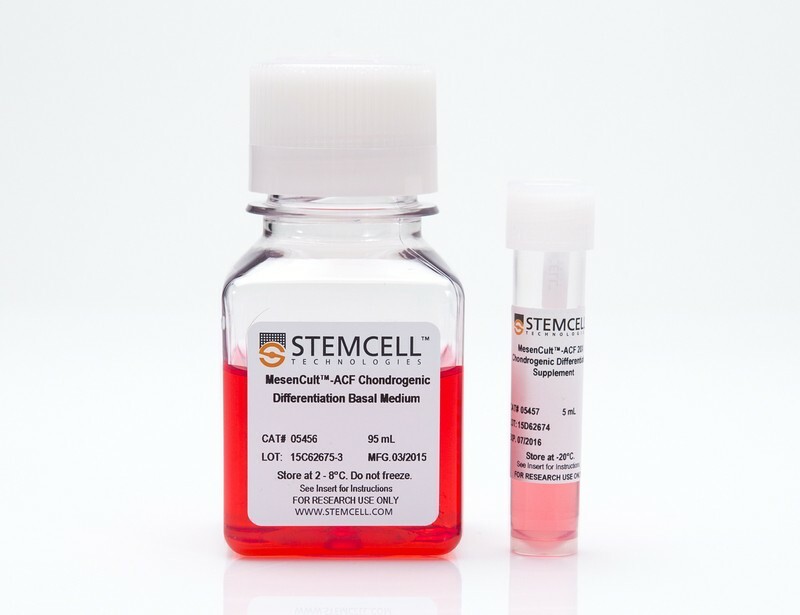 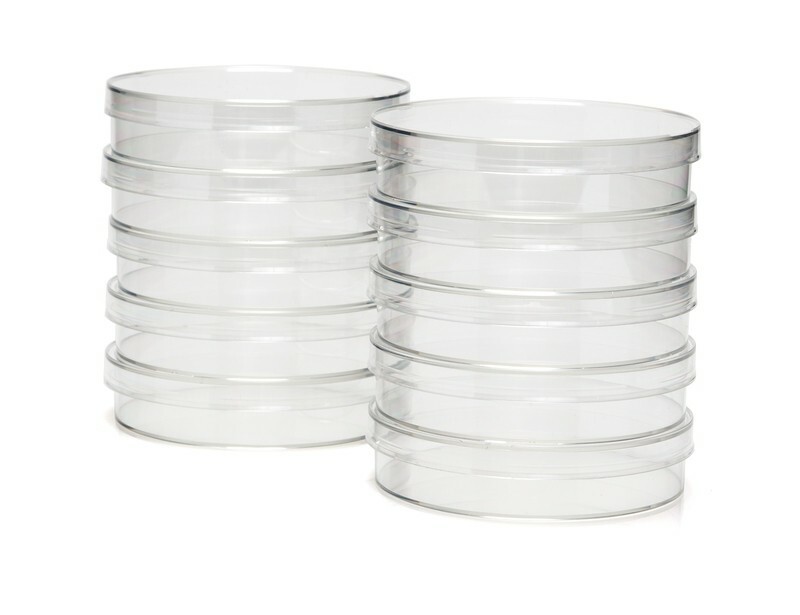 See More Optimized cell culture reagents are available for the efficient and robust differentiation of MSCs to adipocytes, osteoblasts and chondrocytes. 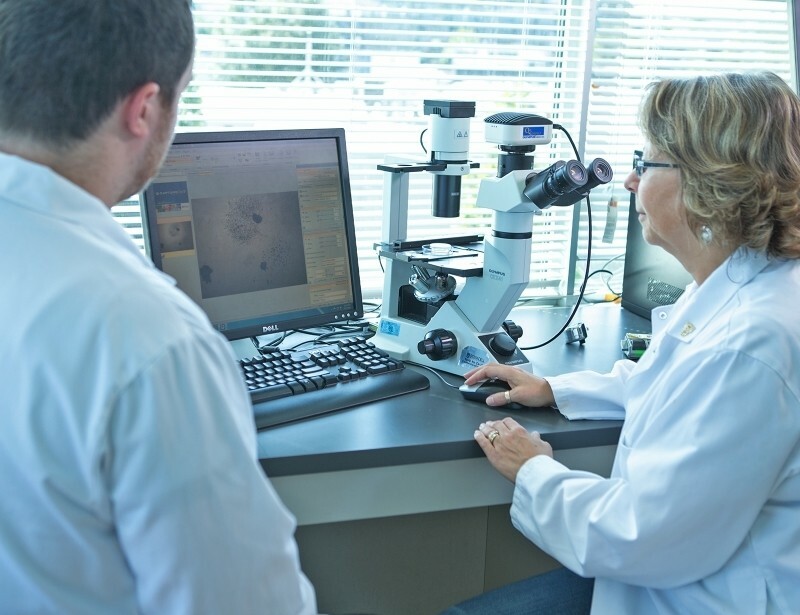 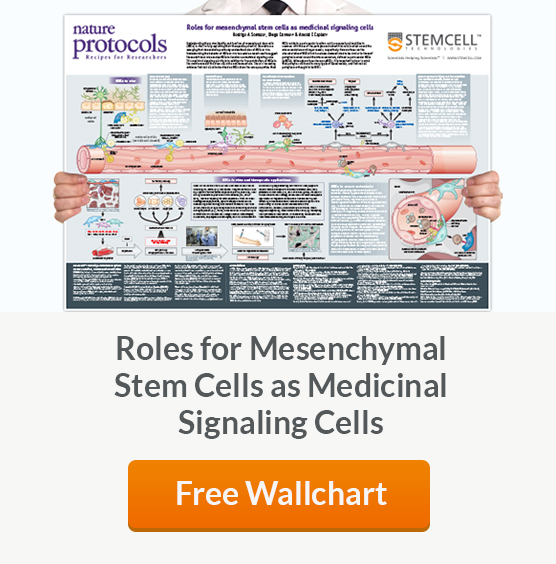 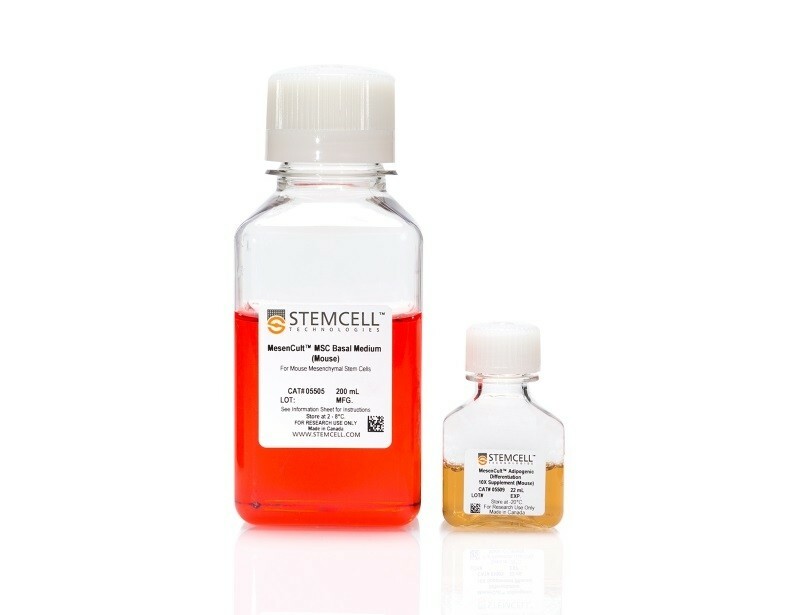 For best results, perform in vitro trilineage differentiation of MSCs after culturing and cryopreserving cells with standardized MesenCult™ media. 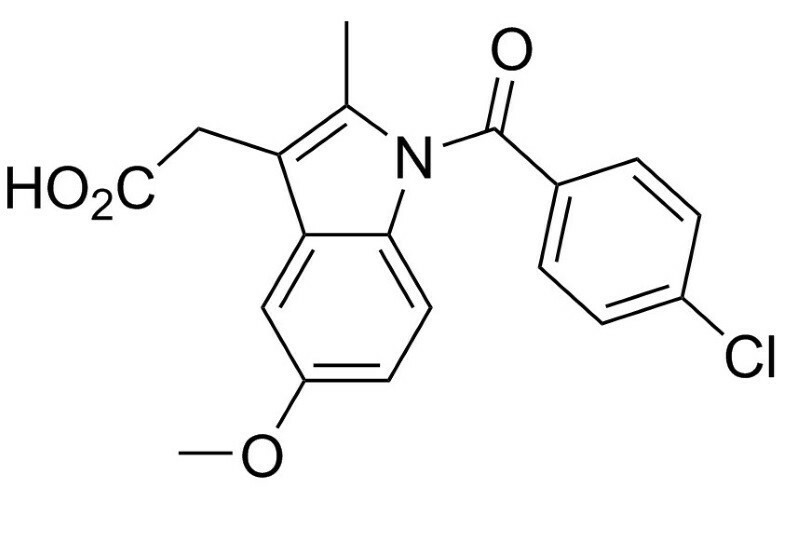 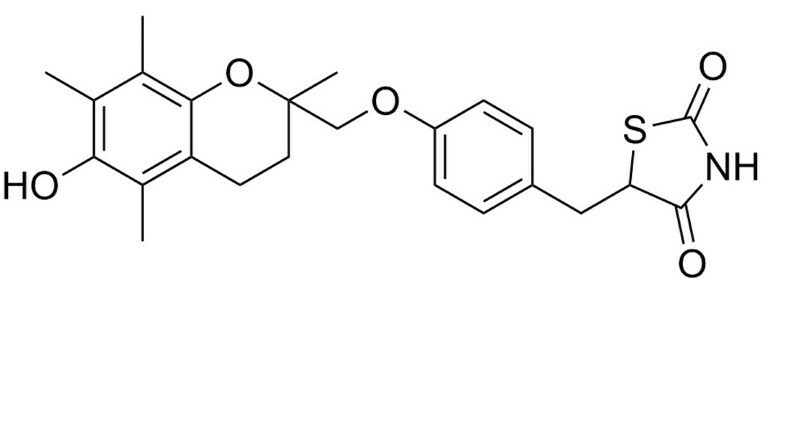 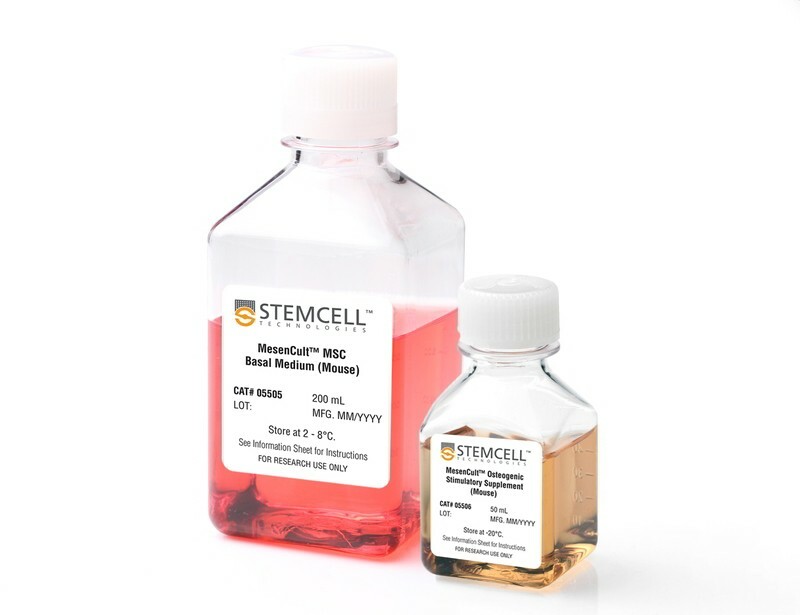 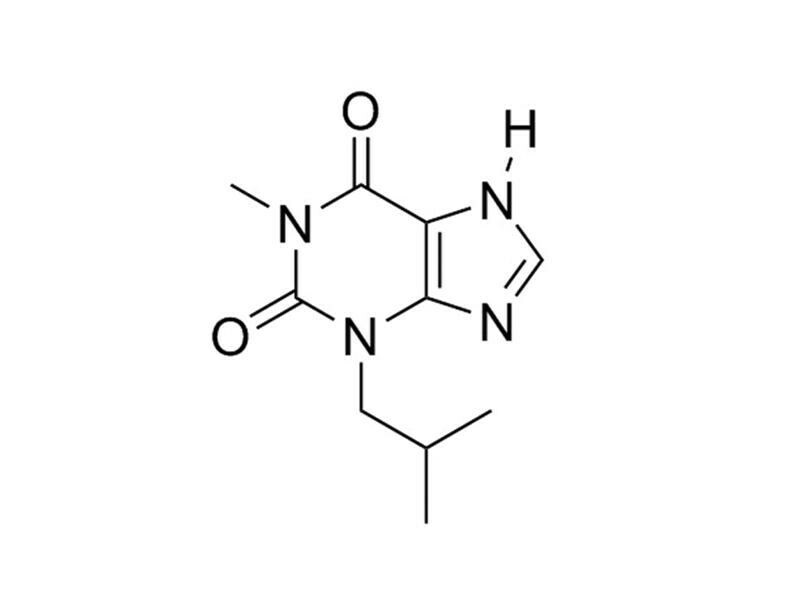 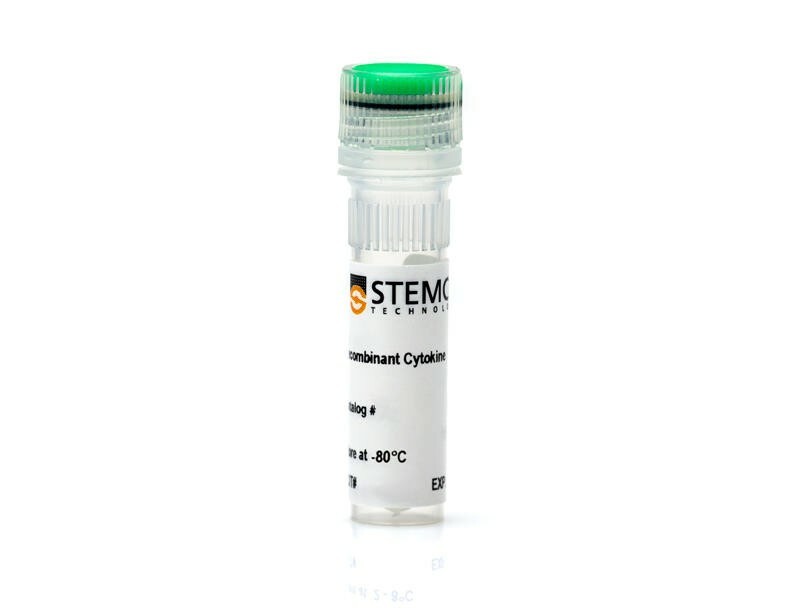 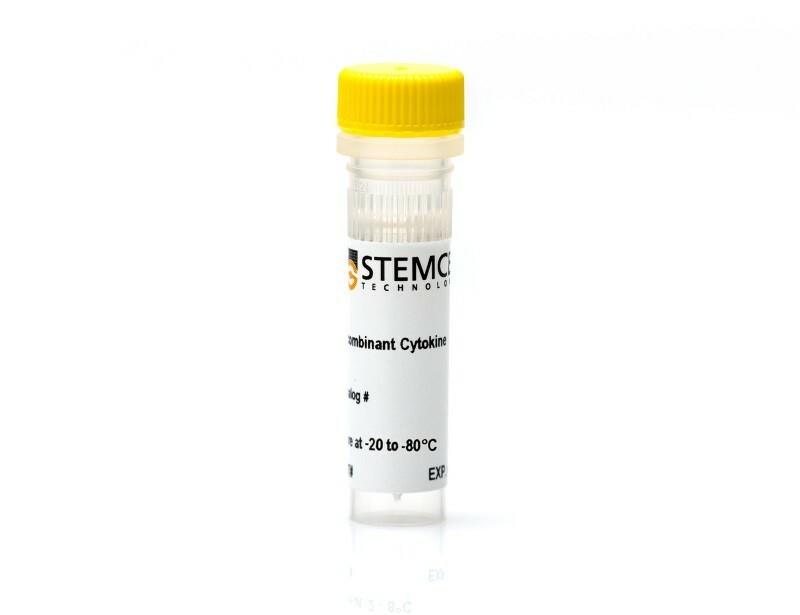 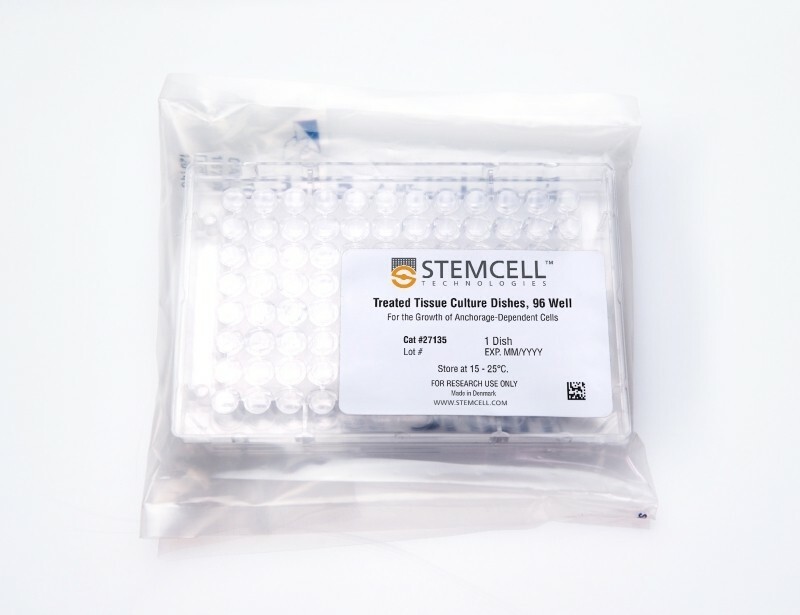 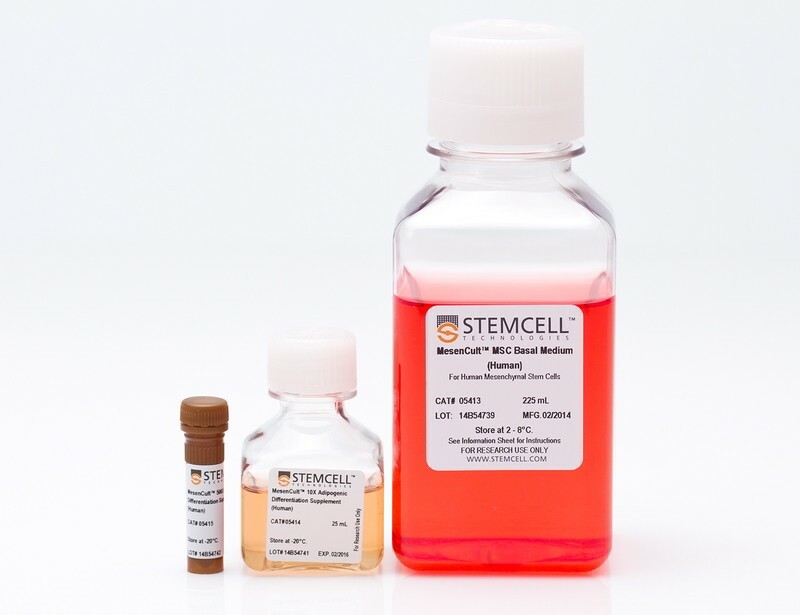 Use MesenCult™-ACF Medium and MesenCult™-ACF Freezing Medium for the animal component-free culture and cryopreservation of human mesenchymal stem cells, or the MesenCult™ Expansion Kit (Mouse) for highly enriched mouse MSC cultures as early as passage 0.